We sell solutions, not off the shelf products. That’s a big difference between Launtel and other telcos who sell pre-packaged bundles. We don’t have preferential deals or sales targets on a particular piece of technology. We look at your entire business and help you communicate in such a way that makes your individual business better. In addition to reliable business grade nbn and tailored office phone systems, there are other services we can provide for the optimal full service solution. These services are available only to customers who have an nbn or business phone service with Launtel. 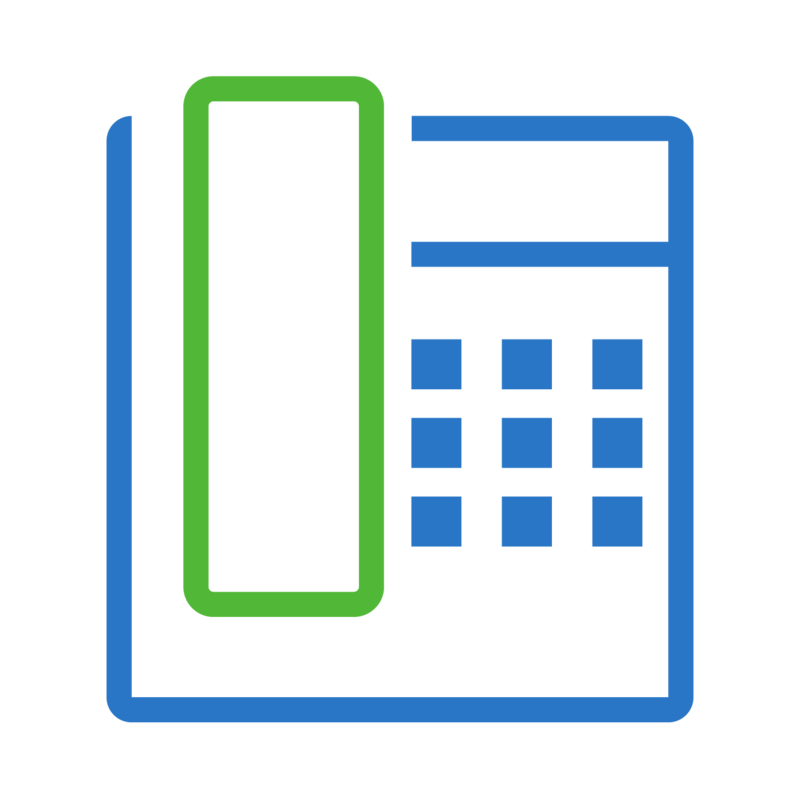 1800 and 1300 numbers are an effective, simple and affordable way for your customers and stakeholders to connect to your business no matter where you or they are. Provide a professional look for your business, or just an easy to remember word number like 1800 LAUNTEL (1800 528 683). The number is portable, so if you move to another area the number doesn’t have to change. We can even send it to a mobile. Moving your business next door or across the state? Don’t know where to start with disconnecting and reconnecting your telephone and internet infrastructure and equipment? When you open the doors you want to make sure your telecommunications are operational and fault free so you don’t lose any business. Launtel will keep track of every aspect of your telecommunications move so that all services come across. We’ll even explore if you have any redundant or unneeded lines during the process to ensure you’re only paying for what you need. Launtel charges a small fixed price management fee for this process. In the interests of offering an all-in one solution to our business clients we offer mobile services on the Telstra 4G network including generous data allowances. We do not offer these connections as stand alone products. You will need to have an nbn connection with us first. If you need a new handset we’d recommend saving yourself dollars and purchasing outright. Our mobile plans do not have a contract so as with all of our services, you should never feel locked in.